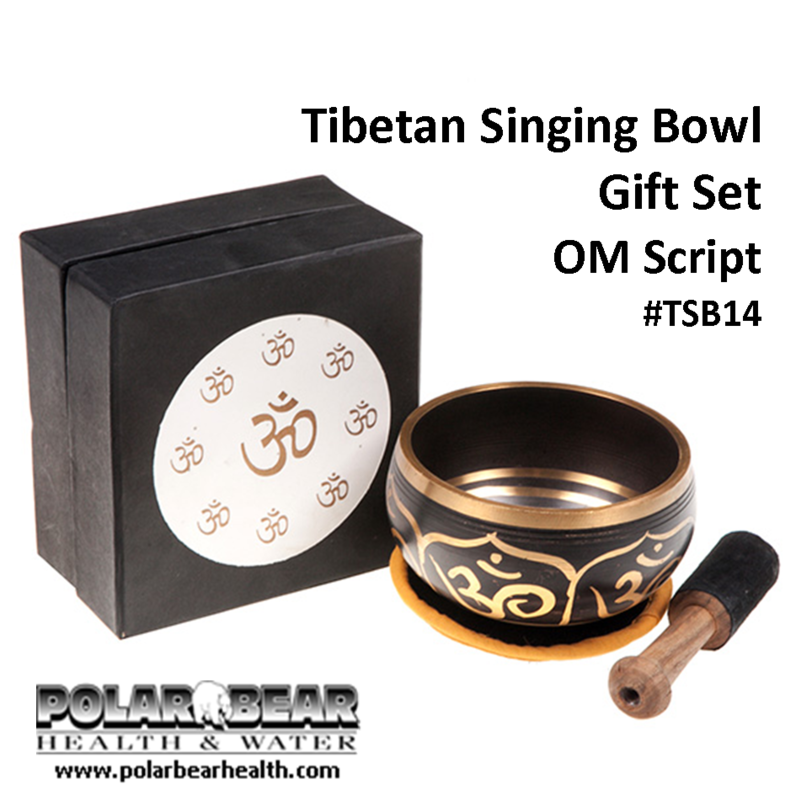 Singing Bowl – Om Script – Gift Set #TSB14. The vibration emitted from a singing bowl symbolizes a Tebetan monk in prayer. 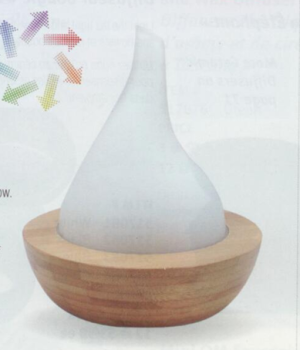 This sound aligns chakras and balances the energy in the surrounding area. These bowls are a beautiful way to begin or end a mediation or healing session. The vibration emitted from a singing bowl symbolizes a Tebetan monk in prayer. This sound aligns chakras and balances the energy in the surrounding area. These bowls are a beautiful way to begin or end a mediation or healing session. Om is a mantra, or vibration, that is traditionally chanted at the beginning and end of yoga sessions. It’s both a sound and a symbol rich in meaning and depth and when pronounced correctly it is actually AUM. 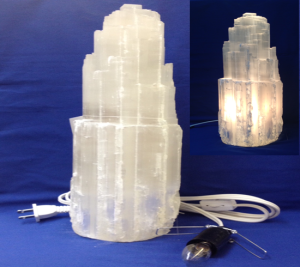 The simple and elegant design makes this classic piece great for any space. Singing Bowls are one of the ancient Tibetan meditation tools. 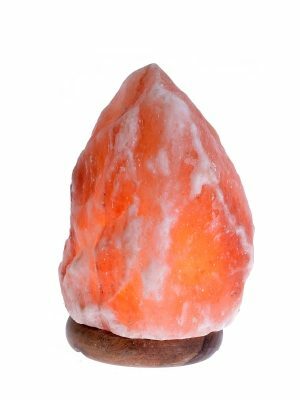 The pure sounds produced when the rim is rubbed by the mallet is said to put the brain into a meditative state. The vibrations of the singing bowls have the same wavelength found in the brainwaves that produce feelings of relaxation. Size: 4.5 inch Included in the gift box: Bowl, Baton, Bowl Cushion.